We spend so many hours, and restless nights, focused on work, so don’t we deserve to get enjoyment, fun and creative challenge in our work? Managerial structures, systems, procedures and processes are designed to achieve consistency and homogeneity of output. Monitoring and auditing of standards and targets keeps a watchful eye how we work. So, are we in danger of losing the pursuit of genuine creative endeavour? Where will positive risk-taking fit into this controlled picture? In this episode I reflect on a review of a previous book I co-authored that identified our approach as ‘Funky Mental Health’. Funky ways of working are about working with and around the rules; breaking the rules in a creative rather than illegal way. It is about pushing the boundaries, but needs a few conditions to support it to happen. I outline how it needs a vision, a guide of what exceptional people do naturally, a flexible environment, and team-working. I also reference a classic example of putting all of this into practice from my Practice Based Evidence consultancy work. “Creativity is allowing yourself to make mistakes. Art is knowing which ones to keep.” [Scott Adams]. Podcast Episode 075: What is motivational interviewing? We all know what motivation is… it is what gets us out of bed and out of the door. But what if you have a problem with alcohol, or with misuse of other drugs? What role does motivation play in our desire or ability to change our behaviour patterns? 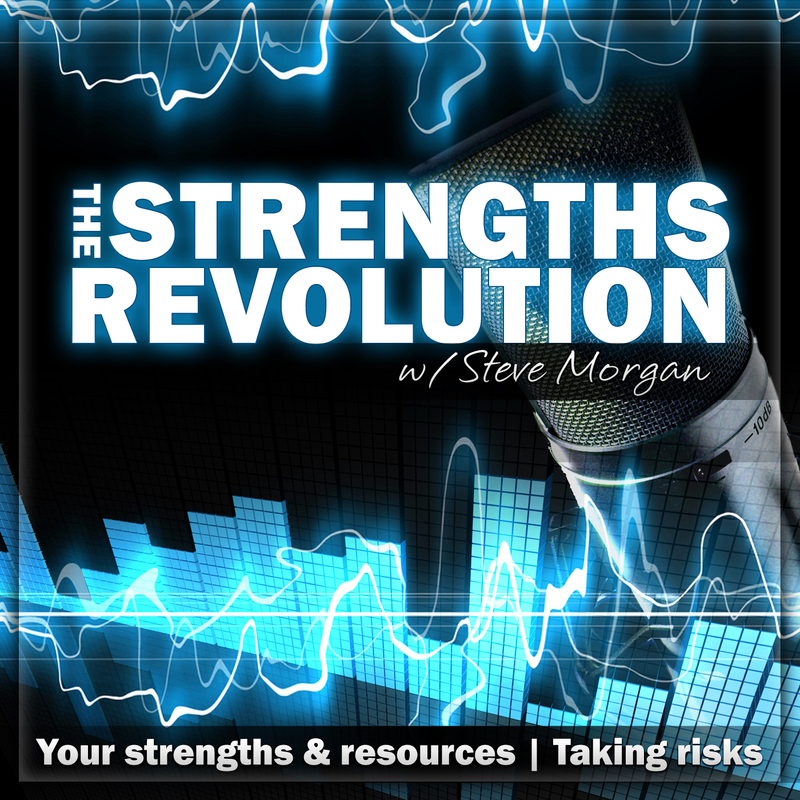 In this episode I explore the strengths-based credentials of the concept of motivational interviewing. Introduced by William Miller in the early 1980’s, this has become a prominent therapeutic intervention in the field of substance misuse, but what is the concept based on, and how does it work in practice? I attempt to briefly explore some of the questions posed here, look at the strengths & motivational interviewing research, and establish a link to the cycle of change. “It does not matter how slowly you go as long as you do not stop.” [Confucius]. “You are never too old to set another goal or to dream a new dream.” [C.S. Lewis]. Podcast Episode 074: What is positive psychology? Take a picture of this… it’s 1998 and Martin Seligman is just installed as president of the American Psychological Association. He challenges the massed ranks of psychology professionals to change their fundamental ethos, from a focus on pathology to a pursuit of what makes for an excellent life. Positive Psychology is born; but does it match up to its claims to be the birth of a strengths way of thinking for developing a healthy and fulfilling life? Probably not; but what psychologists can lay a more robust claim to is applying the life scientific to a strengths approach. In this episode I explore the underlying claims and concepts that have become known as positive psychology, and also identify how it is put into practice. I also outline the virtues and character strengths that make up the ‘manual of the sanities’. “Positive anything is better than negative nothing.” [Elbert Hubbard].